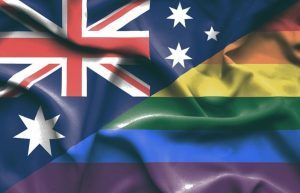 Use our online Rainbow Flag gay business directory and magazine to explore some great places in Victoria, New South Wales, Western Australia, Queensland, Tasmania, South Australia, Northern Territory & The ACT. Our Rainbow guide gay directory is one of the most user friendly gay websites in Australia. Find gay friendly businesses in Melbourne, Sydney, Brisbane, Perth, Adelaide, Hobart, Darwin and Canberra. 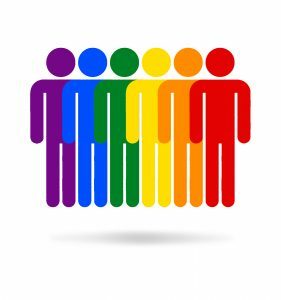 Our gay owned & gay friendly providers around Australia in our gay friendly business directory & rest assured they won’t discriminate & are not prejudice. Whether your looking to buy a new car, build a home or a new pair shoes. 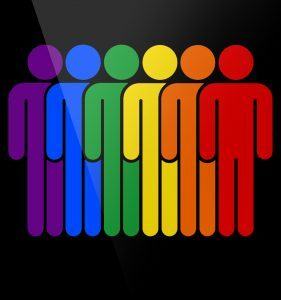 The Rainbow Flag directory is your gay friendly directory and solution for members of the LGBTI community in Australia.